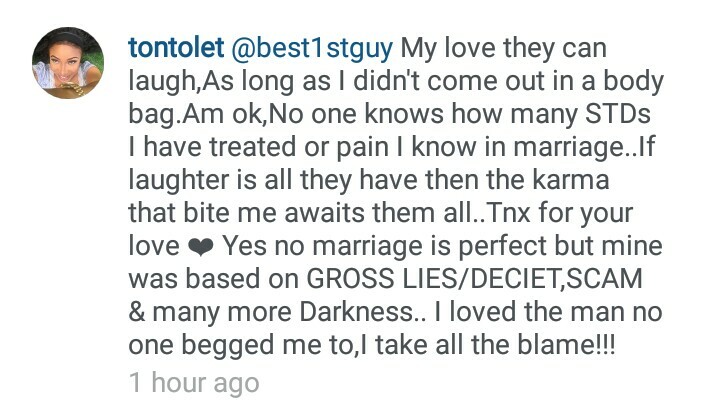 Nollywood actress, Tonto Dikeh, whose marriage is in crisis, has revealed a dark secret about her marriage that no one knows. very happy when she got married. He also went further to say that the actress shouldn’t “let people she’s better than, laugh at her”. 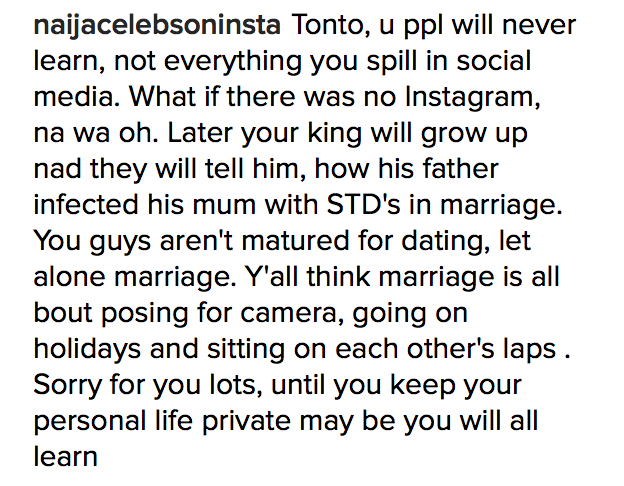 Responding to this, Tonto, said everyone can laugh at her as long as she didn’t end marriage in a body bag. 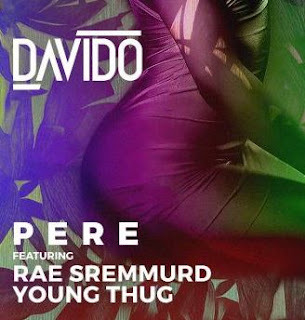 She also went ahead to reveal that no one knows how many STDs she has treated and the pain she felt in her marriage. 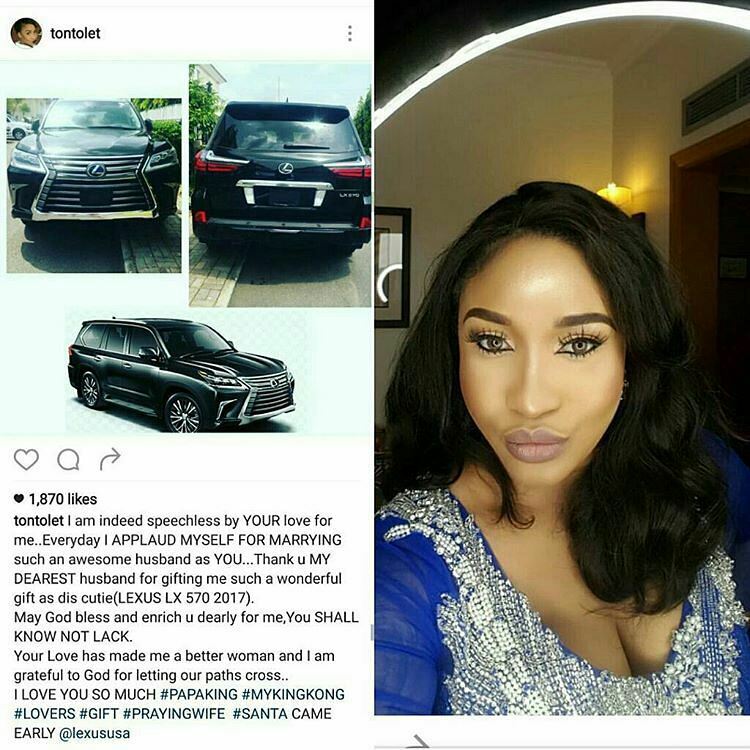 Just 4 months ago, Tonto Dikeh was gushing about her AWESOME HUSBAND who just bought her an SUV – Lexus LX 570 for Christmas, pictured below. Tonto applauded herself for marrying Olakunle Churchill and prayed that God enriches her baby’s daddy dearly for her. 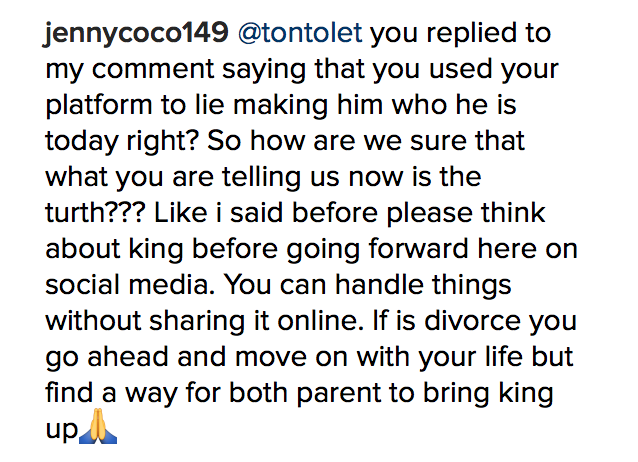 Fast forward to this morning, out of that same mouth, Tonto said her awesome husband gave her STDs and fans called her out for speaking evil about a man that showered her with expensive gifts during the good days. about the gifts to make her ex-husband, Churchill, the man he is today. But fans are not buying it because if she could say the gifts are not real, considering how excited she was when she received all the expensive gifts and flaunted them on social media, how are they not sure she’s lying right now to tarnish his image because of the bitter separation war they are fighting. 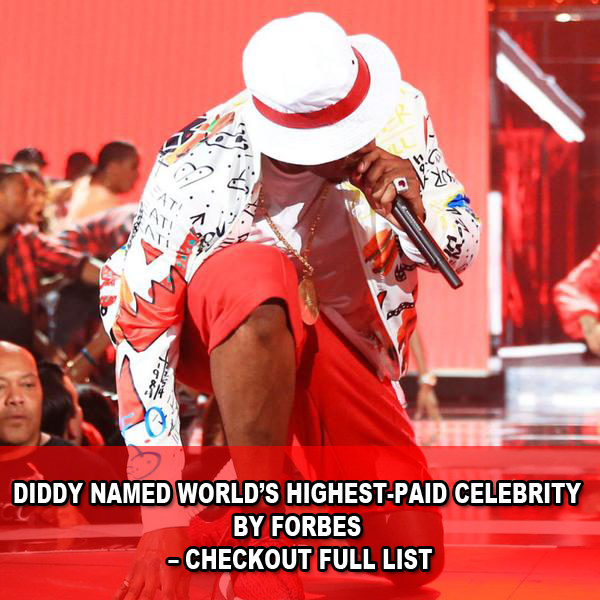 Read ALL the drama below. 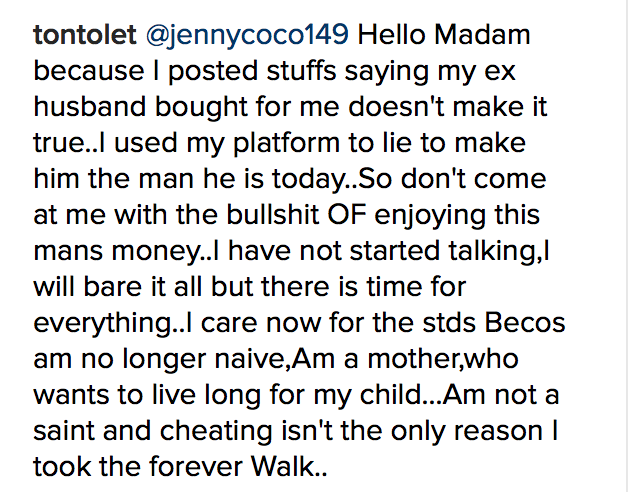 0 Response to "“My Marriage Was Based On Deceit And lies, No One Knows How Many STDs I Treated” – Tonto Dikeh"